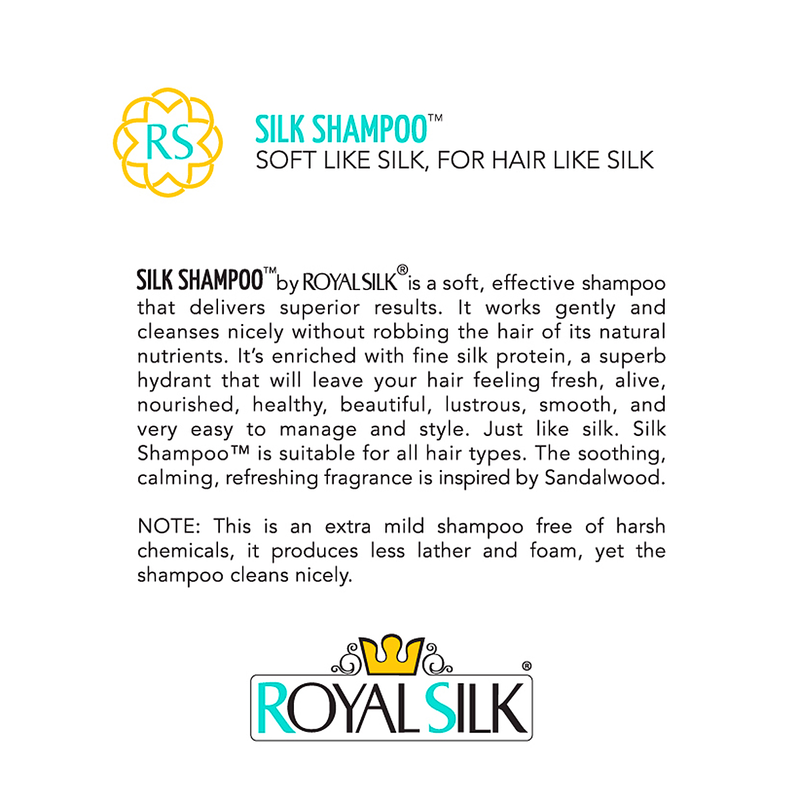 Extra mild, soft, aromatic, and very effective. 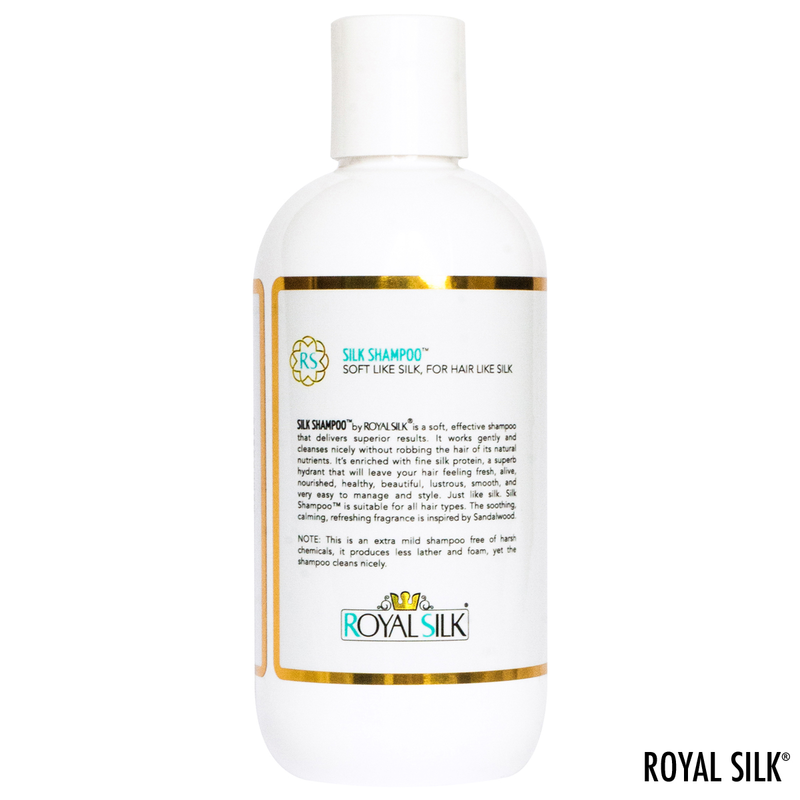 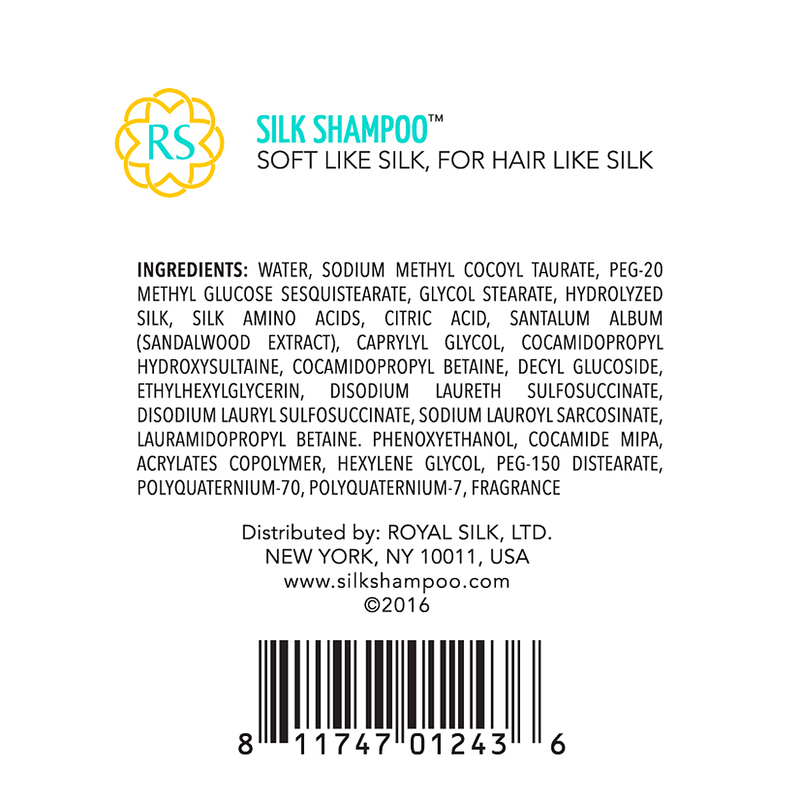 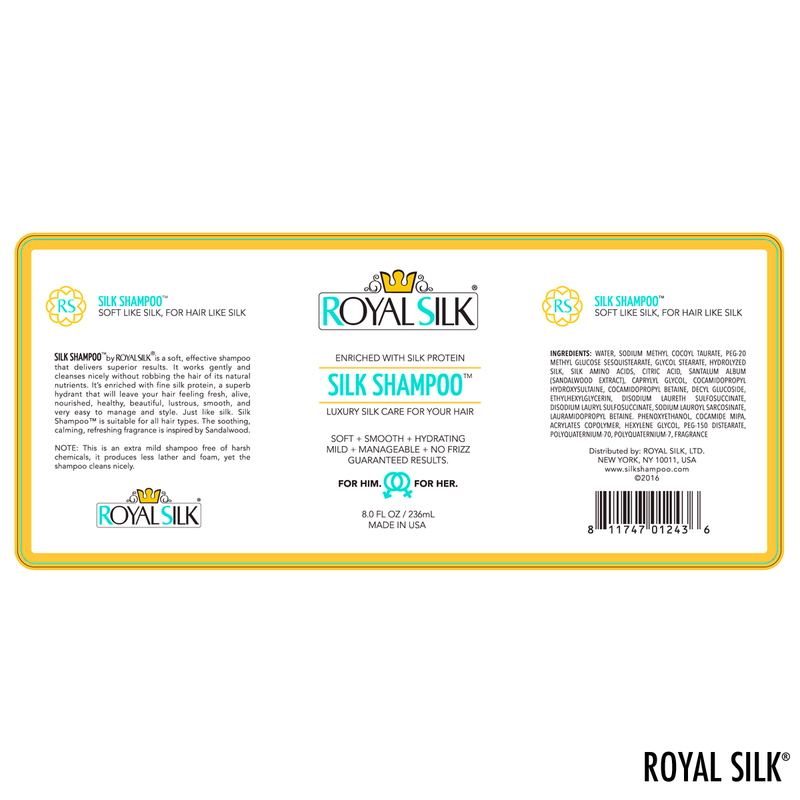 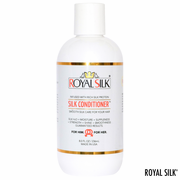 Our premium Silk Shampoo is enriched with silk protein and fragranced with bright soothing notes of sandalwood. 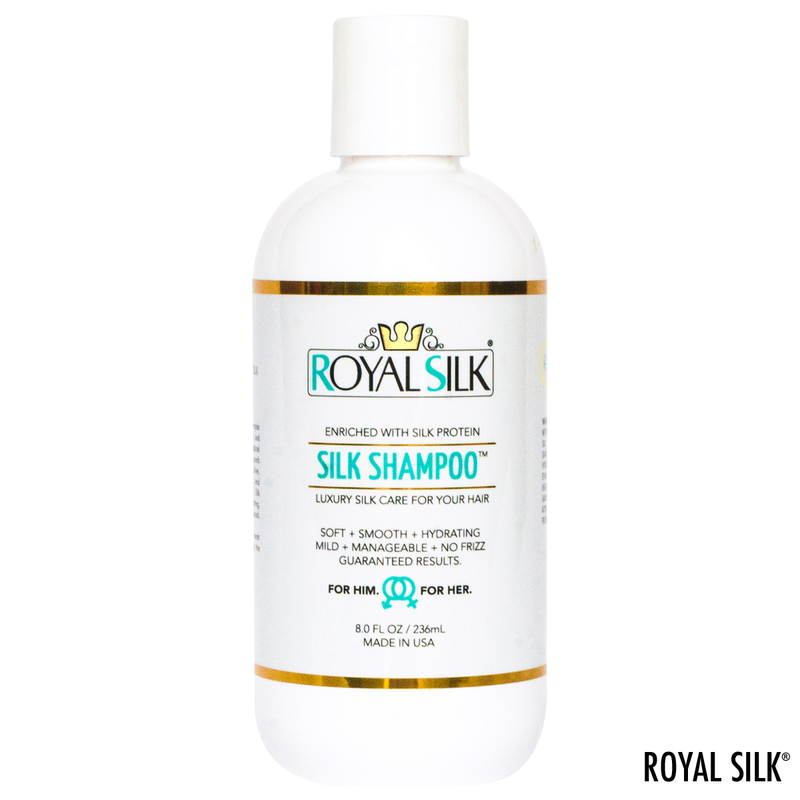 It will leave your hair feeling like silk—soft, smooth, strong, healthy, beautiful, scented, lustrous, alive, and easy to style. 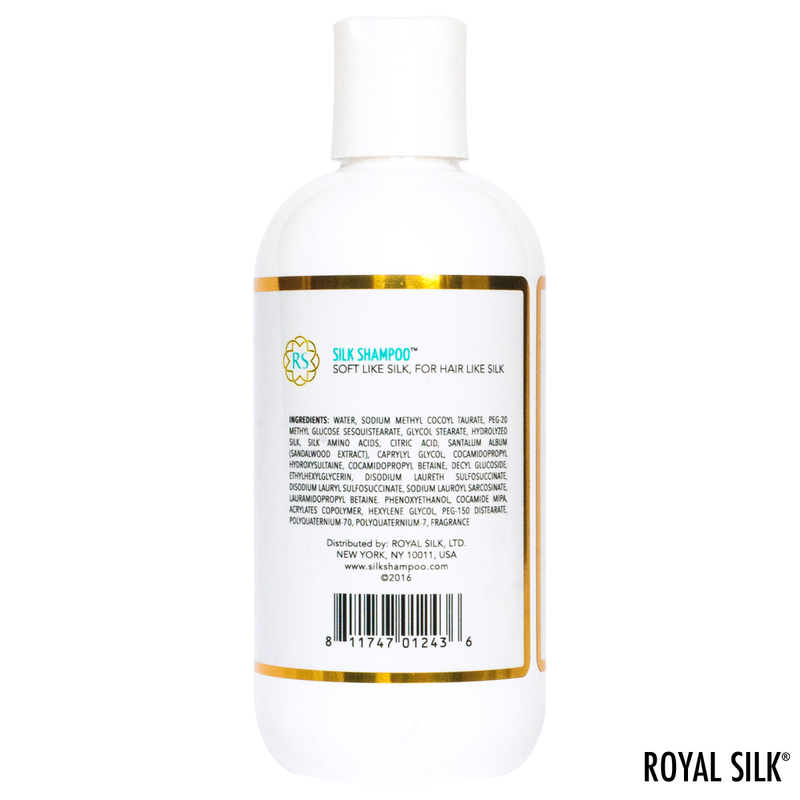 Specially effective for hair that is sensitive and easily robbed of its natural nutrients. 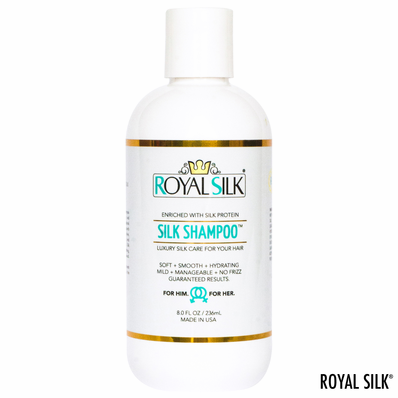 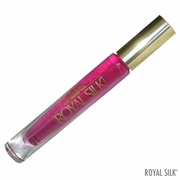 You will find its unique sandalwood scent soothing, calming, and refreshing. 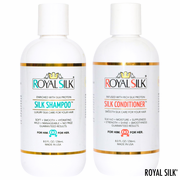 Guaranteed results or your money back. 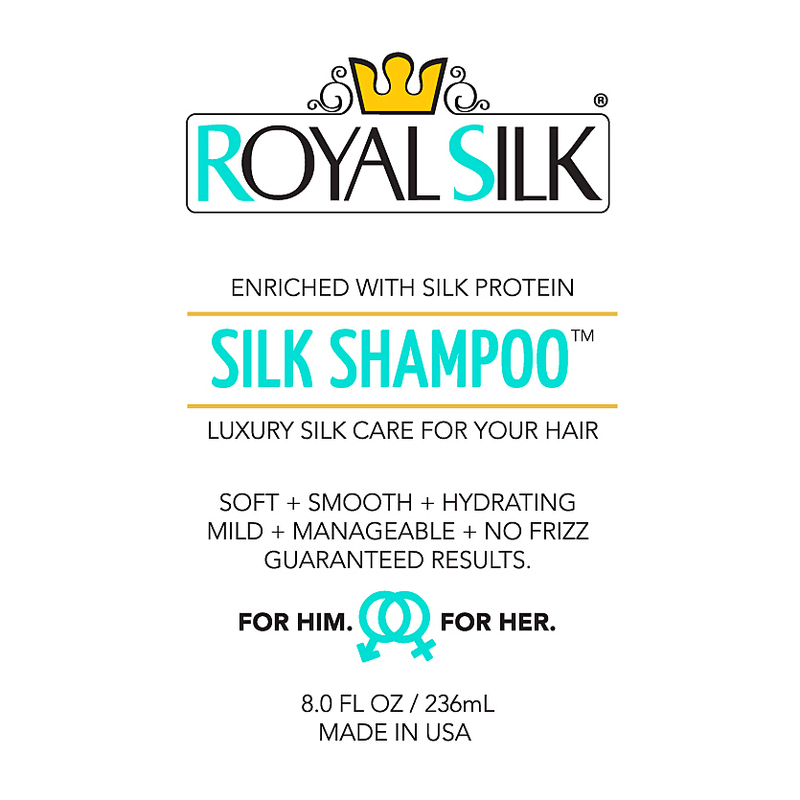 8 fluid ounces.